VOYO Q101 Tri -foldable Tablet Case Stand Function a 4.22€ -14%! VOYO Q101 4G Phablet – Gold a 106.77€ -41%! 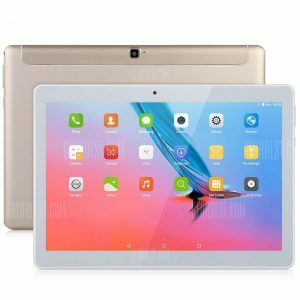 VOYO Q101 4G Phablet a 134.73€ -1%! 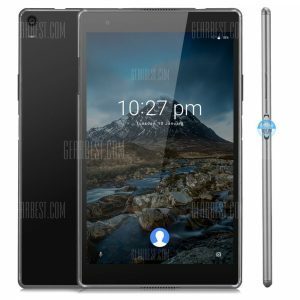 VOYO Q101 4G Phablet a 110.16€ -2%!